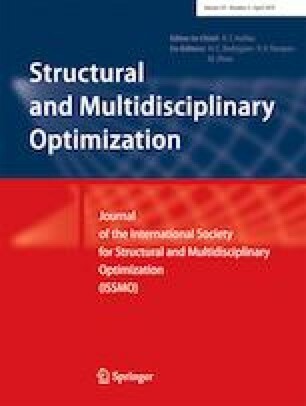 This paper proposes a non-probabilistic robust design approach, based on optimization with anti-optimization, to handle unknown-but-bounded loading uncertainties in stress-constrained topology optimization. The objective of the proposed topology optimization problem is to find the lightest structure that respects the worst possible scenario of local stress constraints, given predefined bounds on magnitudes and directions of applied loads. A solution procedure based on the augmented Lagrangian method is proposed, where worst-case local stress constraints are handled without employing aggregation techniques. Results are post-processed, demonstrating that maximum stress of robust solutions is almost insensitive with respect to changes in loading scenarios. Numerical examples also demonstrate that obtained robust solutions satisfy the stress failure criterion for any load condition inside the predefined range of unknown-but-bounded uncertainties in applied loads. The authors received financial support from CNPq (National Council for Research and Development), grant number 306373/2016-5, FAPESP (São Paulo Research Foundation), grant number 2015/25199-0, and FAPESC, grant numbers 2017TR1747 and 2017TR784. This study was financed in part by the Coordenação de Aperfeiçoamento de Pessoal de Nível Superior - Brasil (CAPES) - Finance Code 001.